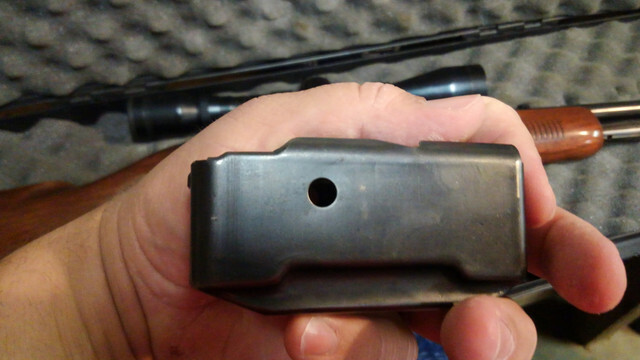 Looking for a remington 760 magazine for the .300 Savage. 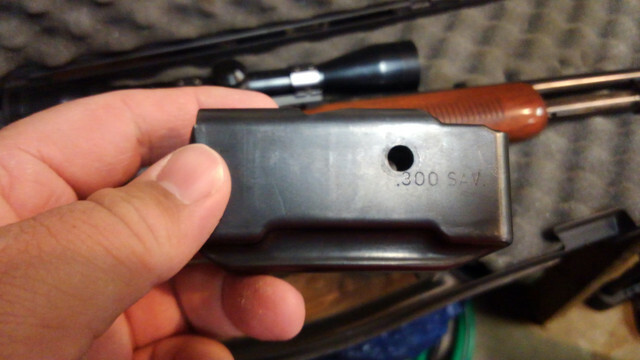 Want one stamped .300SAV on the side. I'll contact them mr Shaffer and see what they have available. 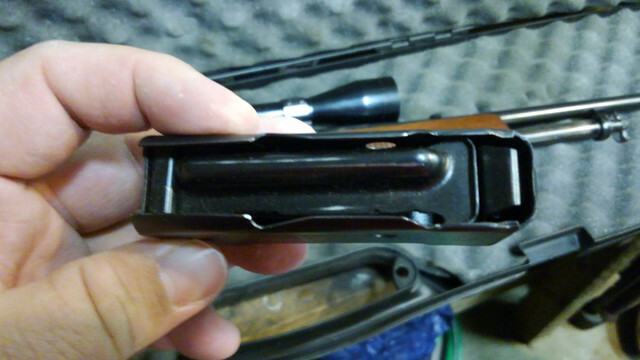 They have standard short action mags for the 760 but nothing currently for the .300sav. jake your welcome will let you know if i stumble apon any other sources..also there is a gun show this weekend @ a local fairground whats the most you want to pay if i come apon one ? I would go 75. I don't know if that will be enough to find one or not. I don't need one, just want to have a spare on hand. I did find one last night but 125 was too much for me. That would have been a great deal for $40.